All things being equal, a Democrat in a safe seat is likely to swing to the right, because doing so allows them to hoover up massive campaign contributions from rich people and corporate lobbyists and secure themselves cozy sinecures for themselves once they leave office -- all without risking their seat, because incumbents automatically get re-nominated and incumbents in safe seats always get re-elected. So long-term incumbency in Democratic seats is a strong predictor of being a useless sellout Republican-in-Democrat-clothing. 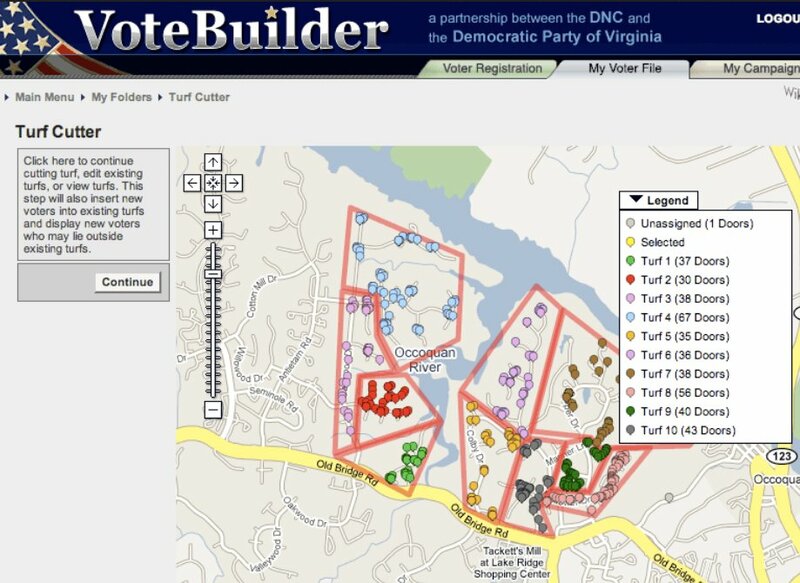 This is why it's especially grave that the DNC is refusing to allow primary challengers to access Votebuilder, the party's central database, "housing years of information on just about every contact the party has ever made with every voter." Denying a modern candidate this database is a hamstringing move, virtually guaranteeing their failure. It's a move that's being weaponized against Sanders Democrats, who, running as "Justice Democrats," are challenging the worst of the worst of Democratic Party politicians, fronting progressive, bold policies that poll well with voters and bode well for the nation. Predictably, the establishment justifies this by declaring anyone they don't like to be the Democratic Party version of Scientology's "Suppressive People" -- persona non grata who are motivated by spite and who can't be properly called Democrats. This is why I give money to progressive Democratic Party candidates, but will not give another cent to the DNC until it cleans house. It is not a trustworthy standards-bearer for progressive values. It is a self-perpetuating, dirty-tricking system designed to keep the (big) donor class happy while throwing just enough sop to the rest of us to keep us from staying home on election day. Rep. Joe Crowley has been in Congress since 1999; he's the number four Dem in the House, representing a diverse district in the Bronx, and winning primaries in a solidly Democratic district by raising millions from his friends in the finance industry. A sustained and rousing standing ovation for Bernie Sanders at the Democratic National Convention in Philadelphia, tonight.